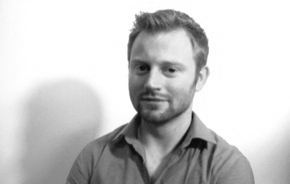 Dan has a BSc from DCU in multimedia specialising in media production and online marketing. Outside of the office, Dan is a keen diver and search and recovery volunteer when he makes it back home to Co. Mayo. Find out more about Dan on LinkedIn or read about what he is up to on Twitter. 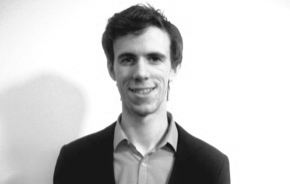 Initial idea owner and founder, James specialises in digital signal processing. He is a strong leader with experience coordinating multi-functional teams under tight deadlines. In his free time James works as a freelance event technician specialising in Audio/Visual details of shows (JC-AE.com). He has worked with Body&Soul, Electric Picnic, Captain Americas, and many Dublin bands and venues. 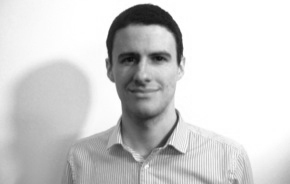 Find out more about James on LinkedIn or follow him on Twitter. With a MA Digital Media and a BA in Visual Media Vince has worked as a live stream engineer for shows with VenueOne.com and on mobile app projects including an event information platform. When not leading the user experience design of our product, Vince produces electronic music. Find out more about Vince on LinkedIn. Whether by phone, email or onsite technical support, the team at VisiLit work closely with our clients and partners to ensure the effectiveness of our product. We will continue to develop our products in line with the dynamic and demanding work environment our clients face. Our web-based 3D planing and visualisation tool enables interactive collaboration effectively and simply. All content and communications are centralised within the product. If you are interested in finding out more about our team and product, or in collaborating with VisiLit, get in touch and we will get back to you as soon as we can!